In 2006, WFA presented its first Woman of the Year in Philanthropy award. WFA established the award to celebrate and acknowledge a woman who is committed to empowering and inspiring women and girls. Ellon Cockrill, a WFA original founder, has dedicated her life to philanthropy in Central Arkansas. Ellon has been a founding member of several organizations, served on over 10 boards of directors, and has received several awards recognizing her service. Ellon has been involved in several organizations including: United Way, St. Vincent’s Foundation, Centers for Youth and Families, American Heart Association, and ACANSA. She was previously honored by The Centers for Youth & Families as a 2017 Hero of Hope. In her free time she enjoys walking, playing golf, and being a grandmother to her three grandchildren. Shayla Copas has worked extensively with Arkansas non-profit organizations for the past twenty years; including co-chairing the Heart Ball for the American Heart Association, co-chairing the Opus Ball for the Arkansas Symphony Orchestra, and she founded and served as past co-chair of the Arkansas Woman of Inspiration for Children’s Advocacy Centers of Arkansas, two years in a row. She has also served on numerous boards in the central Arkansas area including; Easter Seals of Arkansas, UAMS Psychiatric Institute Advisory Board member, and is currently appointed by Governor Asa Hutchinson as a commissioner for the Arkansas Governors Mansion. Past awards and accomplishments include the 2017 Heart Ball Jerry Davis Award, Arkansas Business 40 under 40, and the 2015 KARK Distinguished Service Award by DHS Division of Community Service. She is also a national award-winning interior designer with her firm Shayla Copas Interiors. Shayla’s firm has been nationally published and recognized for their work, as well as continually named by regional publications as a top design firm in the state of Arkansas. The award for Woman of the Year in Philanthropy acknowledges a woman who is committed to empowering and inspiring women and girls. Angela Moody has played an integral role in the Central Arkansas philanthropic community for the past 15 years. Originally from Fayetteville, she made her home here in Central Arkansas in 2003. 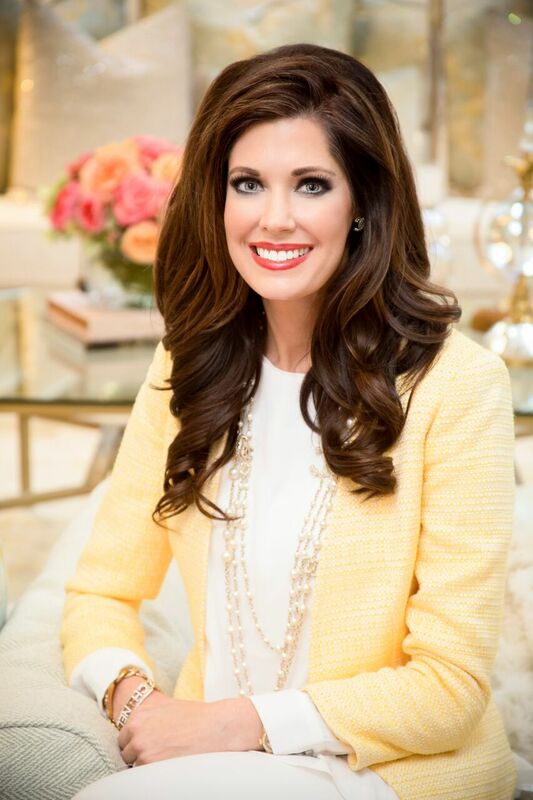 Angela was included in Soiree Magazine’s 2010 Class of Women to Watch, and in 2011 she co-chaired former Governor Mike Beebe’s inauguration. Some standouts in her community vitea include Women’s Foundation of Arkansas and its Designing Women initiative, 20th Century Club, Women and Children First, UAMS Harvey & Bernice Jones Eye Institute and Our House, to name a few. In 2016 she is not only being honored by the Women’s Foundation of Arkansas, but she also served as honorary chair for Arkansas Lighthouse for the Blind “Bingo for Bags” event. In addition to her community work, Angela is most proud of her role as a mother and of her homeroom mom work for her daughter’s class. Denise Garner will be honored as the 2015 Woman of the Year in Philanthropy at the 17th annual Power of the Purse luncheon on Wednesday, September 30. In 2011, Denise founded FeedFayetteville.org, whose mission is to feed a largely invisible population of hungry people by teaching them how to cook nutritious meals from locally grown produce. Then in 2012, she started FeedCommunities.org as the parent organization for Feed Fayetteville. Feed Communities seeks to duplicate the successful Fayetteville program in other cities. Her past and present nonprofit board positions are too numerous to mention, although they run from the northwest corner of the state to Little Rock and beyond. Social justice, health care, education, political and arts-related causes are her focus. Catherine Hughes received the Woman of the Year in Philanthropy award in 2014 for her outstanding philanthropic efforts in Arkansas. Dorothy Morris has been involved in philanthropy and community affairs in Arkansas for decades. She is a founding member of the Women’s Foundation of Arkansas and is president of The Morris Foundation. Johnelle Hunt is the founding Chairman of the United Way Alexis de Tocqueville Society for Washington County as well as a founding Executive Board Member of the Ozark Affiliate of Susan G. Komen. 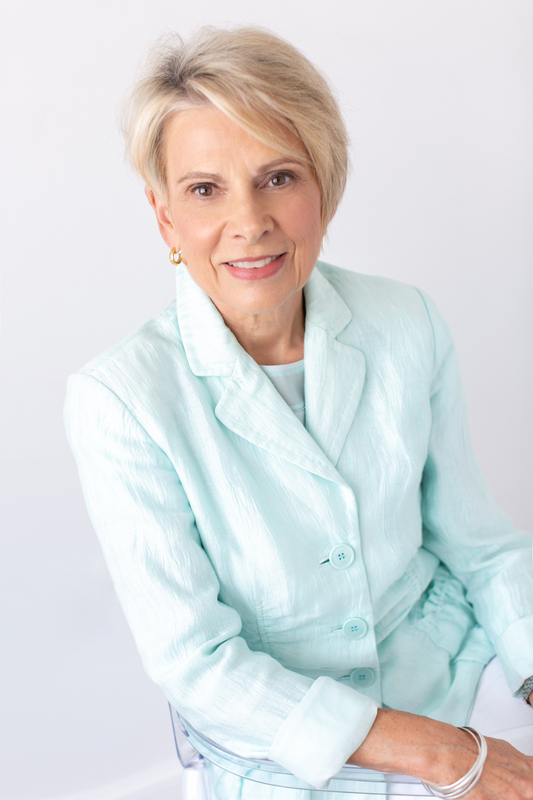 Judy Tenenbaum has been involved in philanthropy and community affairs in Arkansas for decades. Her community work has included the arts, politics and an uncommon passion for cancer research. Cathy Cunningham has a history of professional success and of helping girls and women in Arkansas, is a leader in her community and state in the area of educational opportunities, and has a passion for providing innovative opportunities in educational experiences for children in the Delta region. Alice Mahony from El Dorado Arkansas, long-time community philanthropist and Vice President and Co-Founder of the El Dorado Education Foundation. Sharon Allen, long-time community philanthropist and retired President and CEO of Arkansas Blue Cross Blue Shield. Pat Lile, a renowned leader in the non-profit sector, past CEO of Arkansas Community Foundation and co-founder of the Women’s Foundation of Arkansas. Jo Luck, president and CEO of Heifer International, internationally recognized advocate for promoting the advancement of women and girls as a key strategy towards ending hunger and poverty both throughout the world and in Arkansas. Nominations for the 2016 Woman of the Year in Philanthropy will be accepted shortly. Self nominations are welcome. Please submit nominations in their entirety to ensure adequate consideration of nominee’s contributions to the state. Nominators may include additional supporting documentation. Please submit nominations in their entirety to ensure adequate consideration of nominee’s contributions to the state. For posthumous nominations, please include date of death and contact information for a relative or contact. Nominations may also be submitted via postal mail sent to WFA’s mailing address c/o “Woman of the Year in Philanthropy Award”. The 2017 Power of the Purse event is Friday, September 14th from 11:00-1:00pm.